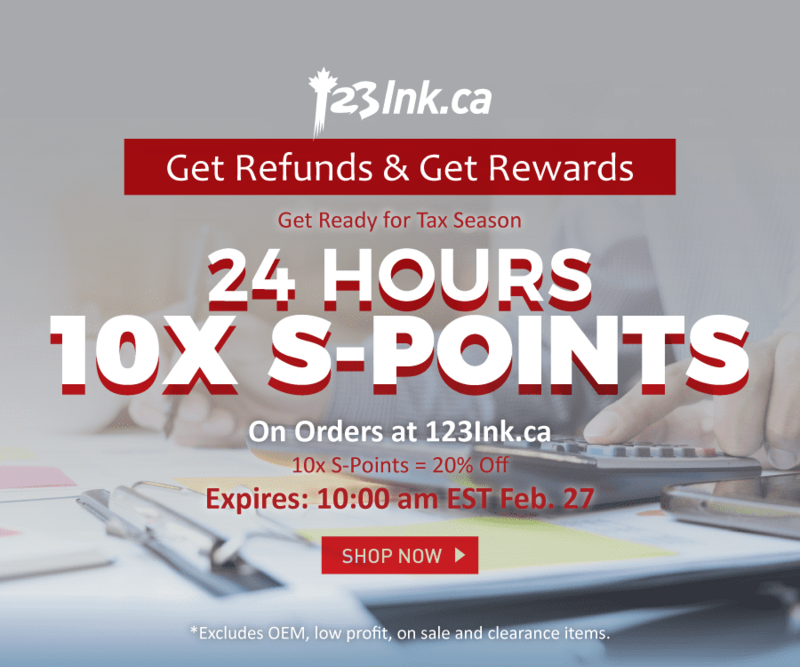 10X S-POINTS ON YOUR ORDERS (24H ONLY), GET READY FOR YOUR TAX RETURNS! Does the code work for living and primecables products? probably not right?